Kayak rental discounts, deals on glass-bottom boat trips, and other Avalon-awesome choices await, Catalina-loving revelers. THE 12 DAYS OF CATALINA: The whole merry promotion kicks off on Wednesday, Dec. 13 and zip lines right through to Christmas Eve with specials and gratis goodies galore. Some of the perks you'll find on specific days? You'll save 20% off on a Zip Line Eco Tour should you reserve on Dec. 14, "(c)omplimentary kayak rentals with two nights of camping" on Dec. 19, and 30% on Glass Bottom Boat tours on Dec. 23 (a Saturday). Book on Dec. 18 and you'll score a midweek night, Sunday-Thursday, at the Banning House Lodge at Two Harbors, should you stay and pay for at least two other nights. Note that you won't need to actually participate in the outing you choose on its "12 Days of Catalina" date, but you'll need to book on that particular date to save (and complete whatever you've booked by March 3, 2018). 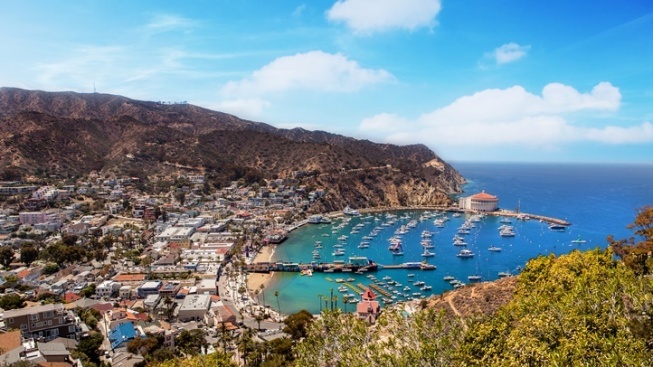 For the full lovely list, swim this way for all of the discounts and details on a plethora of Catalina-based places and pursuits.